Rancher W. A. McCoy donated a right-of-way to the San Antonio, Uvalde and Gulf Railroad in 1913 and a post office was granted the following year. The 1914 Census was 70. A school was built sometime prior to 1920 which expanded from two to four rooms for its 173 students (1935). 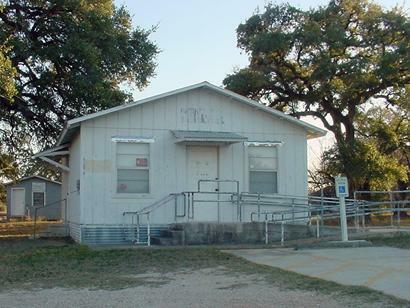 The town was down to a single business by 1933 and the school was consolidated in 1950. From 1945 through the early 1990s, McCoy reported a population of only 25. 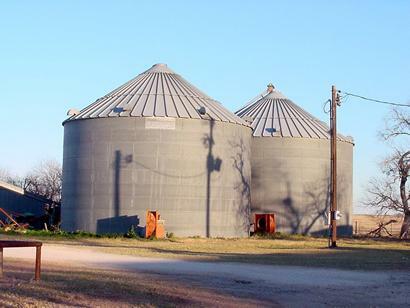 Anyone wishing to share history or photos of McCoy, Texas, please contact us.